Where In The UK Are The Most Number Of Uninsured Vehicles? Why Do Actors Pay A Higher Motor Insurance Premium? 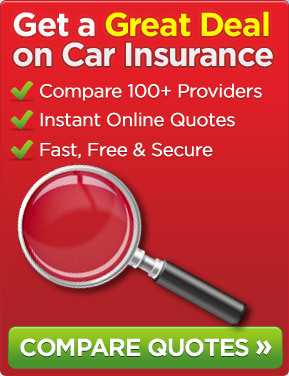 Do Comparison Sites Result In Higher Premiums?